Keep YOUR CLIENTS and EMPLOYEES, SMILING and having FUN! TEAM BUILDING and MOTIVATIONAL DAY. Looking to hire a magician for Corporate Events? Ian is a very entertaining close up magician that can make your special event, more fun and truly memorable for your guests. 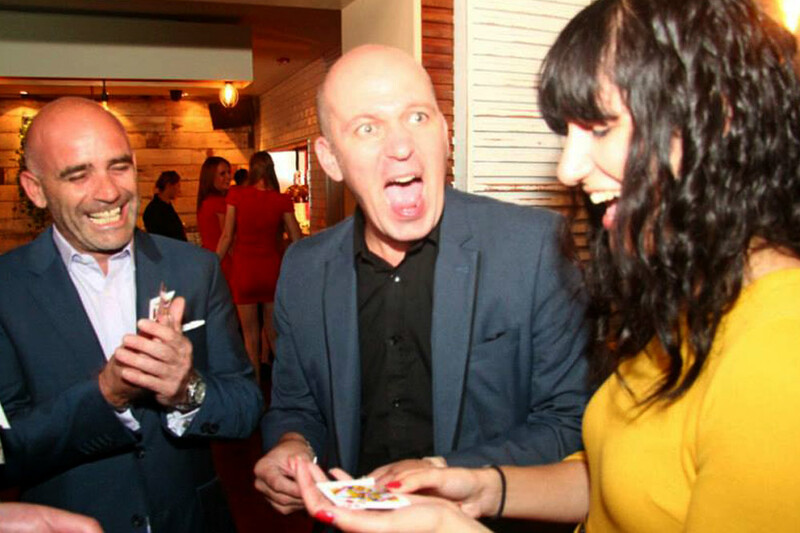 Keep clients and employees smiling and having fun with amazing magic! 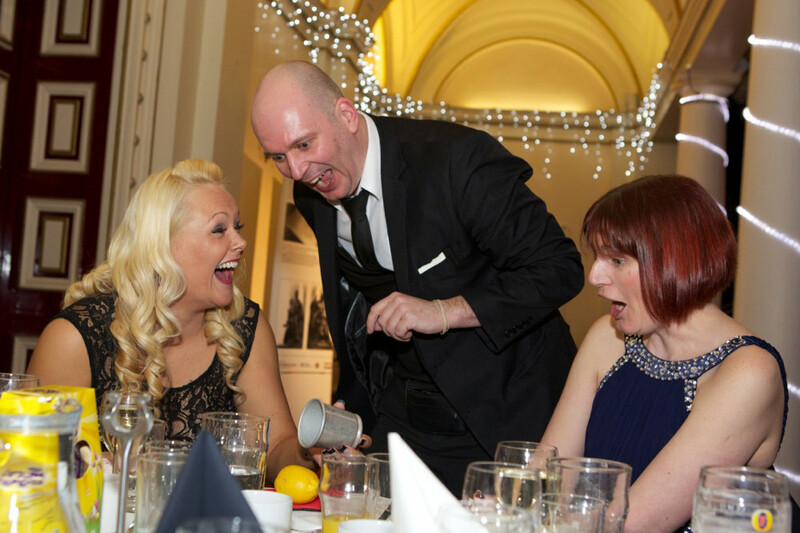 Let Ian entertain YOUR employees and clients at your CONFERENCE, GALA DINNER, COCKTAIL PARTY, CHARITY BALL, AWARDS and PRESENTATION, TRADE SHOW, PRODUCT LAUNCH, TEAM BUILDING and MOTIVATIONAL DAY. Ian can help give the WOW factor at your next corporate event and deliver results like no one else! 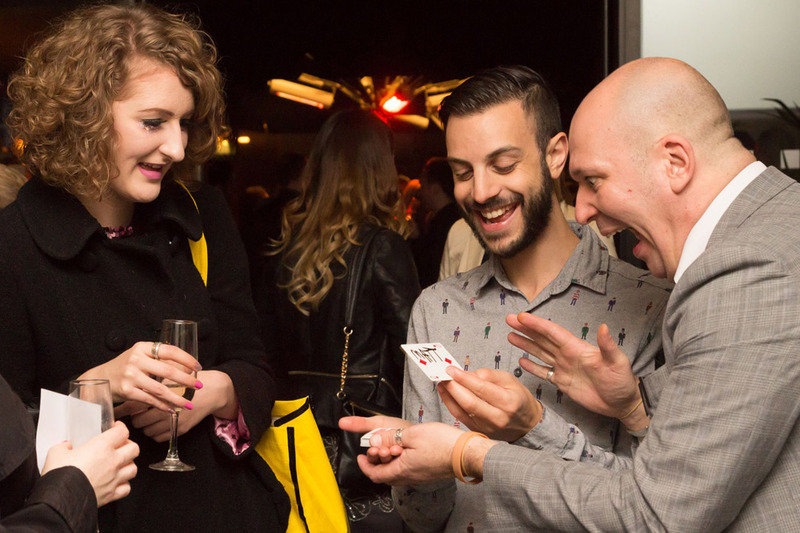 Let your guests experience amazing magic, plus lots of fun and laughter. Ian can walk around and entertain your guests either seated at the dinner table during dinner or mixing and mingling with clients at the reception or bar area. 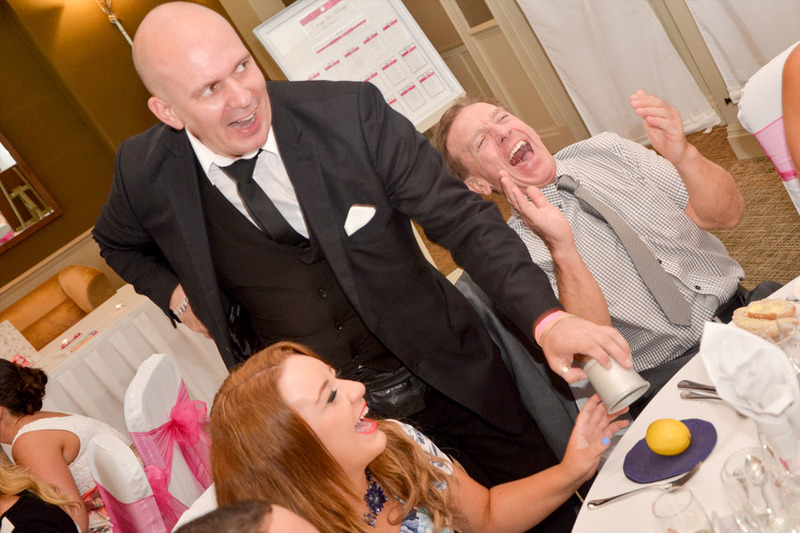 Ian can tailor his magic around any special requests that you might have such as a Black Tie Event or Themed Evening. 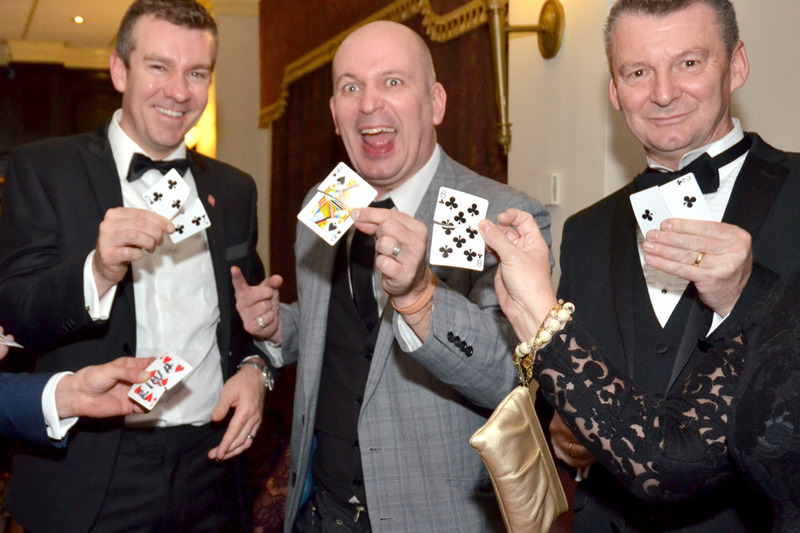 Having a corporate magician perform close up magic at an Awards and Presentation Dinner, Client Hospitality Function or Conference Gala Dinner really will make your event more fun and truly memorable. Let Ian mix and mingle with guests during the drinks reception and then perform table magic during dinner in between the course of the meal. Ian is the right choice for any corporate event however big or small, and he can also add a magical touch to any Company Christmas Party, Cocktail Party or Charity Ball. Create a buzz for your company at your next trade show. Having a close up magician can help attract a crowd and increase the number of people at your trade show stand. 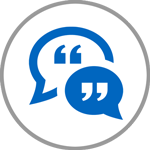 Ian can deliver your company’s key messages and help your company generate a higher ROI. Ian can customise his tricks and place your sales and marketing messages into his magical act, so your customers can hear your message. 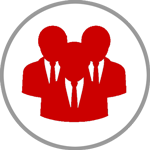 A cost effective way to attract more quality leads to your stand. 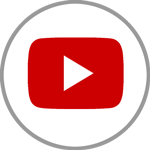 Help make your product or company launch exciting and memorable for you clients. Having a close up magician entertain and amaze your clients at your event can create a buzz and really impress your clients. Keeps clients relaxed and happy, ensuring they are enjoying the event. Ian can perform to small or large groups during the event while your clients are having refreshments. A great way to get staff motivated again, relieve stress and everyday pressures of work. It will be seen as rewarding the staff for their hard work with a special treat. Any kind of company can hire Ian, but it has worked really well for call centres. Ian can entertain all employees at your company offices whilst your employees are still working. He will perform walk around magic to staff while they are still sat at their desks, or perform table magic to small groups of employees in either a meeting room or restaurant area. Great for corporate team building or training days situated at your company offices, a hotel or conference centre. Then why not consider having a close up magician to entertain your staff at the reception area while employees are having drinks, or during dinner in between the courses of a meal. Magical entertainment can help make your team building or training day more memorable for your employees. You can also hire Ian for magic lessons and tuition for your staff. This is great for team building days and a great way to help improve listening and learning skills for your staff. Courses and training days are backed with lecture notes and take home packs, plus all the materials for use during and after the courses are provided. TRADESHOW stand WINNER thanks to Ian! Lots of FUN & LAUGHING with our customers! He’s GREAT! Look no further! It was WONDERFUL…the HOOTS of LAUGHTER just showed how much everyone was enjoying his performance! RECOMMEND him anytime! Ian’s been absolutley FABULOUS at our CONFERENCE! Everyone has enjoyed him, he’s been AMAZING! It’s been so FABULOUS! He’s really entertained everyone! The LEMON TRICK is absolutely AMAZING! FANTASTIC magic tonight…everybody LOVED it and HIGHLY recommended! FEEDBACK has been FANTASTIC! We’ve heard GIGGLES and CACKLES from office-to-office. It’s been really GREAT! He’s very ENTERTAINING and very FUNNY! Everyone has said how WONDERFUL he was. He’ll be doing more events for me again! Ian is just AWESOME! Everybody LOVED the magic he did…he made everybody’s eyes SPARKLE. It’s been AMAZING! It was FANTASTIC! The way he produced balls and lemons out of the cup…was absolutely BREATHTAKING! I would recommend him for any event!